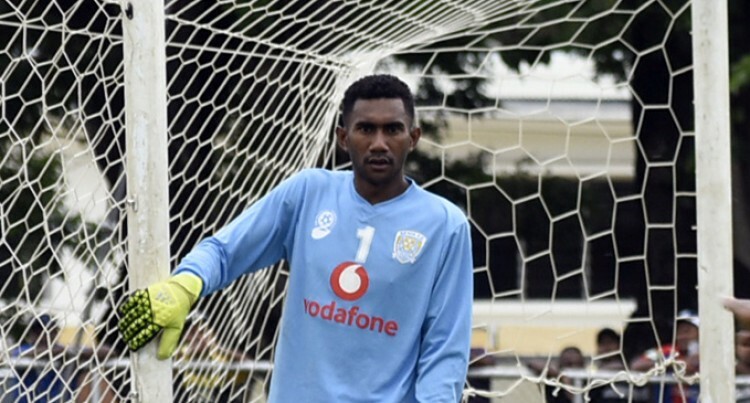 Rewa football goalkeeper Benito Waqavou would always cherish the 2018 Vodafone Fiji FACT tournament. Playing the first ever semifinal of his career, and perhaps the final on Sunday if given a chance, is the reason of him relishing these moments. “Yes, this was my first ever semifinal and probably my first ever final if I’m chosen in the starting lineup once again this weekend,”Waqavou said. He said the pressure would be immense for the title defence and meeting the expectations of the fans. “I think not only for the fans but it will be tougher for us as we will have to play them on Sunday. The FACT final is scheduled to kick-off at 2pm at Ratu Cakobau Park.